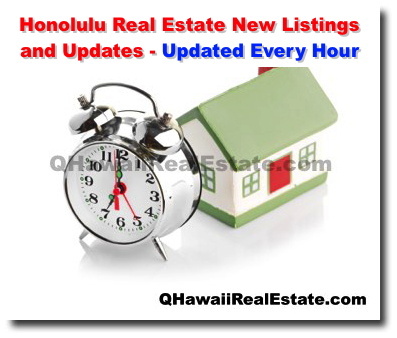 Oahu Beachfront / Oceanfront Condos For Sale (140+) - APRIL 2019 - Q's Honolulu Real Estate - Quoc Huynh - Trans-Pacific Realty Inc.
Geo Map of Kaimuki Homes for Sale! Honolulu real estate expert, Quoc Huynh, offers FREE online hourly updates on home and condo property listings that can really help you buy Honolulu real estate at a lower price. Premiere resource for buying and selling Honolulu real estate - Honolulu - Oahu - Hawaii.